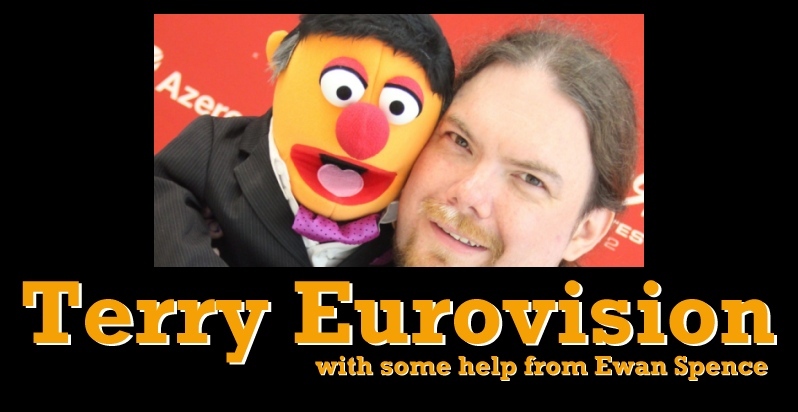 They always say that you forget more horrors of the Eurovision Song Contest than you have hot dinners. Which is true, because I try to have two hot dinners a night after coming back from every Contest, So I’m a bit upset at my next guest. Author and historian Gordon Roxburgh is talking about everything that old Blighty has done in the Contest! “Songs for Europe: The United Kingdom at the Eurovision Song Contest” is now available, and it covers the fifties and sixties, with later years covered by the upcoming volumes.